Hello Everyone, Mr. GreenBeanSexyMan here, and I will be your host for this guest post. 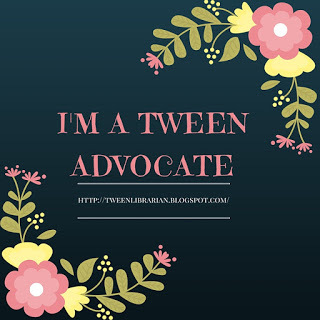 Unfortunately our beloved GreenBeanTeenQueen has fallen ill (nothing serious, but I told her to get some sleep and I would do a guest blog for her) and so I will try my best to fill in for her. I know I have some pretty "big", cute little pink shoes to fill but I will try my best! 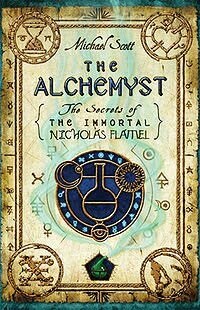 About the book: The three titles already released in this series are: The Alchemyst (2007), The Magician (2008), and The Sorceress (2009). This series is a contemporary fantasy that travels the globe. Have you ever wondered why almost every different belief system and mythology have similiar circumstances, similiar monsters, and similiar heroes?. And have you ever wondered what it would be like if those heroes, monsters, and other legends still lived in secret in the world today? Josh and Sophie, twins from the modern day city of San Francisco are about to find out in a whirlwind adventure from which they will never be the same. This series is scheduled for 6 books and the Internet Movie Database has the The Alchemyst movie listed as in developement for 2012. There is also an Alchemyst Game website narrated by Michael Scott which is a lot of fun. You can find it here. I ADORE this series. I can't wait for Necromancer! I haven't read any of this series yet, but they do sound good. I do wish they'd have different covers tho - I really don't find these interesting enough to get a read to pick them up. these series are annoying, i cant even get through the first 100 pages of the first book! they're very dull and i dont like the characters, somehow i find it hard to picture nicholas flamel the way he's portrayed and the twins are annoying too.